Perfect for adding height but maintaining comfort, these platform gladiator wedges are a great statement piece for any outfit. Working well with both printed dresses and roll-up chino's, these versatile cuties will go with anything. 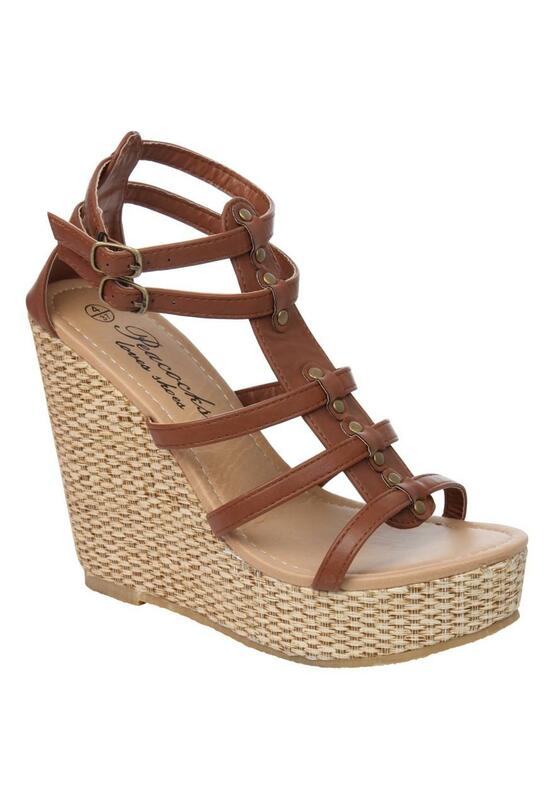 With the adjustable straps, and open-toe front, they're a great way of showing off those summer toes this season.